Terrain is the first and only Living Herbal Supplement by Beyond Organic that simultaneously boosts metabolism, balances the body's pH levels, and supports digestive health while providing a full complement of organic, herbal nutrition. 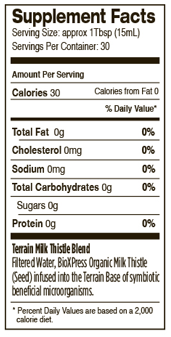 Milk Thistle: The herb, Milk Thistle, is known to have many beneficial properties such as being an Antioxidant, anti-flammatory, anti-carcinogenic, an immuno-stimulant and a possible estrogenic to name a few. It is also an herb that has been embraced for purposed uses such as Alcoholic hepatitis, alcoholic fatty liver, cirrhosis, liver poisoning, inflammatory bowel syndrome, and viral hepatitis among many other uses. 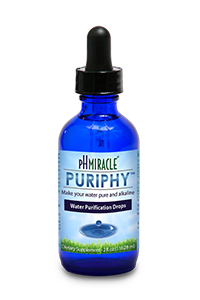 However did you know it is helpful in successfully address Psoriasis, lowering cholesterol, Candida and protecting the liver while you are taking strong medicines? Milk Thistle is said to benefit other disorders which makes it a "must have" for your home pantry. 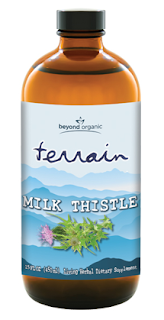 The wonderful thing about the Terrain product line is all the goodness and the properties of an herb like Milk Thistle are preserved beautifully in the supplements to benefit your body upon consumption. Now a cancer fighting herb like Milk Thistle can bring encouraging results in your health maintenance. The testimonies that are being shared about Terrain Living Herbals are exciting. I too absolutely love the Terrain line. Totally fixed irritable bowel syndrome! 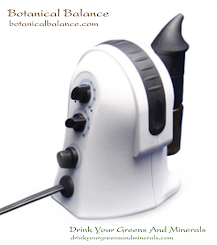 of the Terrain potent herbs fight and reduce inflammation. Doctors will say it's incurable, but we know this is not true. 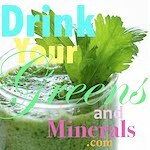 These raw, organic herbals take many months to make and they are very concentrated and healing. God gave Jordan Rubin victory over his own personal health challenges...from almost starving to death...to healthy. Now Jordan wants to help others achieve their own victory of wellness in their own bodies and to inspire hope by sharing his experience with others. So, I encourage you to check out the complete line of Terrain Supplements: CLICK HERE. Now you can add them to your diet program.